Lincolnshire-based house builder and development organisation Larkfleet Group has announced the establishment of two new subsidiaries which will extend its operations across England, from Cornwall in the west to Norfolk in the east. Larkfleet Homes South West Ltd will develop primarily in Devon, Cornwall and parts of Somerset where a number of sites have been identified. 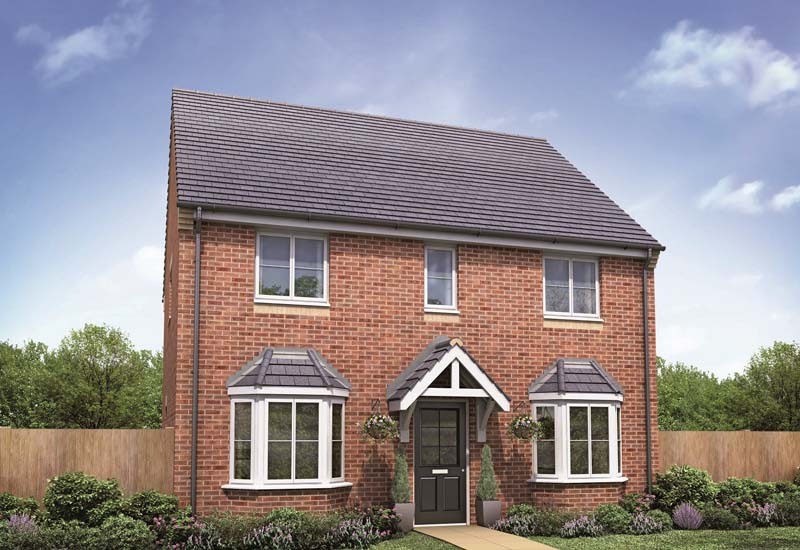 Larkfleet Homes Suffolk and Norfolk Ltd will develop homes in England’s eastern-most counties – an option for a 1,000-home site in Beccles is expected to be signed shortly. Larkfleet – based in Bourne, Lincolnshire – currently has housing and mixed use developments across Lincolnshire, Cambridgeshire and Rutland. It recently launched subsidiary Allison Homes to strengthen its operations across this region, working alongside established business Larkfleet Homes. The group builds both for the open market and for social landlords, delivering homes ranging from apartments and two-bedroom ‘starter homes’ through to luxury executive houses. It has particular expertise in creating ‘retirement living’ communities for those aged over 55. Its current projects and developments range from single plots to urban extensions of more than 1,000 homes, together with mixed-use and commercial developments ranging from 3 to 30 acres in size. It has an established and growing land bank valued at £56.5 million.